Create immersive training and learning experiences in virtual reality! 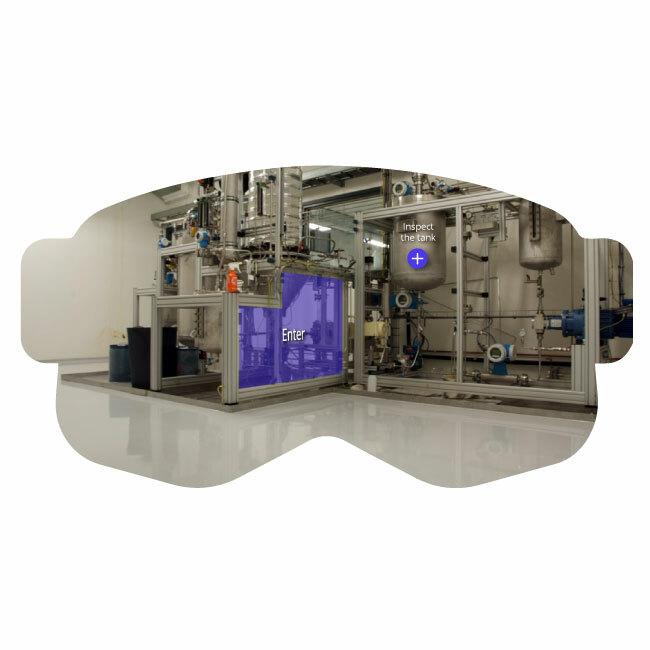 Create immersive training & learning virtual reality experiences! Or read more about it! Viar360 is the most intuitive authoring & publishing platform for interactive virtual reality based on 360 videos and photos! With our Samsung Gear360 camera, and the robust tools & features of the Viar360 platform, I can shoot my own video, and then create DIY immersive, engaging, and interactive courses for our employees. Bravo! Tecnológico de Monterrey is changing its educational model, so students have a better understanding of the industry. We needed a way to show them industry-specific locations, as if they were there, without the need to make long, expensive trips. This is where Viar360 goes into action. Viar360 provides an exciting new way for us to tell the story. The readers get a wealth of visual, text and audio information but can take their own routes through it. It is non-linear storytelling. Viar360 will help you improve the way people in your organization train, learn, and perform. Create interactive immersive training scenarios with modern learning elements and score trainees on their performance. Set starting and ending scene. Add normal videos, images and audio files on top of your 360 media. Add quizzes, questions and other elements inside. 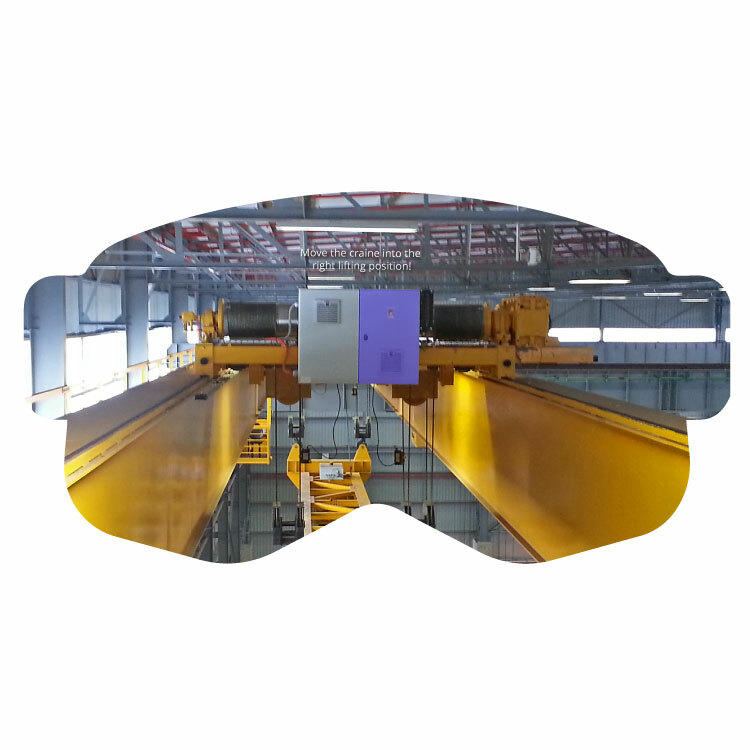 Recreate real-world physical environments in virtual space for safer worker training. Easily create real-world simulations based on 360 media. Safe environment for making mistakes. Branched scenarios with different outcomes. 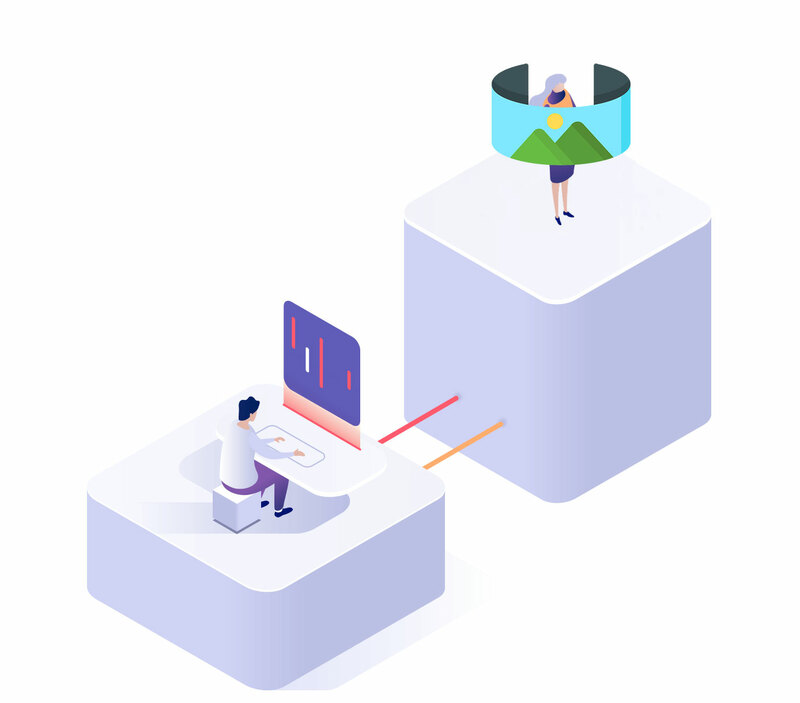 Build immersive learning experiences where viewers can interact with the environment and learn more about their topics of interest. Engage all the senses to remember more. Enable viewers to study at their own pace. Add more information to go deeper into specific topics. Upload 360 images and videos which will form individual immersive scenes. Create a new experience by adding the uploaded 360 content to a new story. In the editor add required interactions and any supporting media you might want. One you are happy with your immersive experience publish it to enable others to view it. You can deliver content by sharing a link, embedding it on a webpage, insert it into an LMS/VLM, or by assigning it to a specific user. A smart way to get started with virtual reality! We design our products with care to be easy to use and scalable. We believe we can offer you the best solution to bring immersive training and learning to your organization. Endless interactions and display options! Host created content within your LMS! Everything was designed to be intuitive and easy to use. No coding skills required whatsoever. With the power of our visual composer, it’s possible to make complex interactive VR experience with just a few clicks. Create your virtual reality experience once and let our device-agnostic distribution take care of the rest. 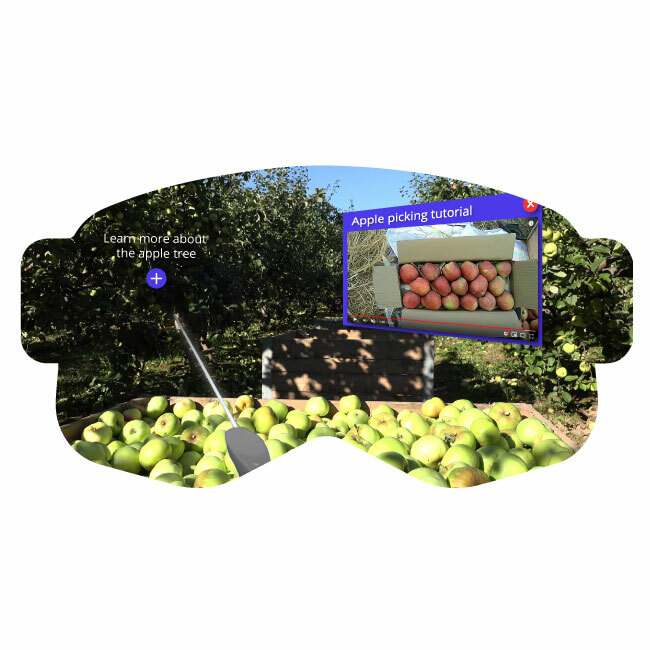 Your immersive 360 VR experiences can be easily integrated into existing websites, mobile apps, CMSs, LMSs, and other. Viar360 supports cloud-based, on-premise, and hybrid deployments. 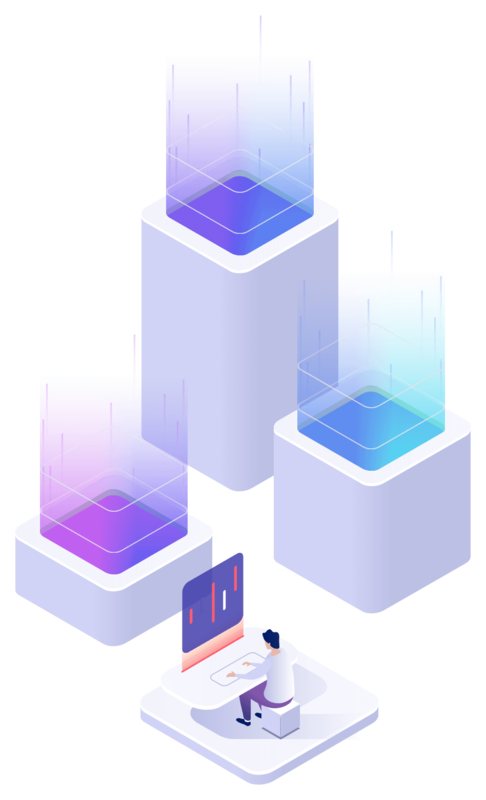 The platform has enterprise-class security across all layers. We take great care to make sure that you will get the maximum value from our product. Our existing customers can vouch for that. Immersive learning and development experiences provide realistic, high-impact solutions for learning departments all around the world. Start a free 3-week trial today!